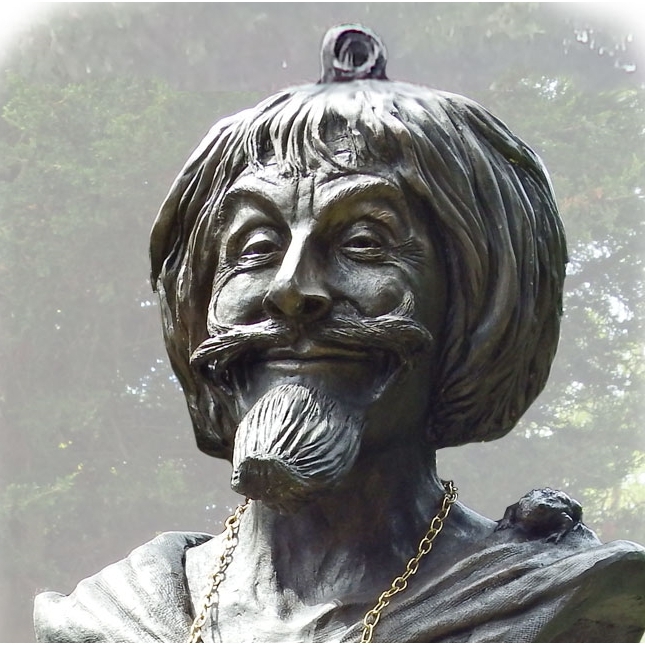 We have all experienced people, pets, places and occasions, which are, or have been, of special importance to us. 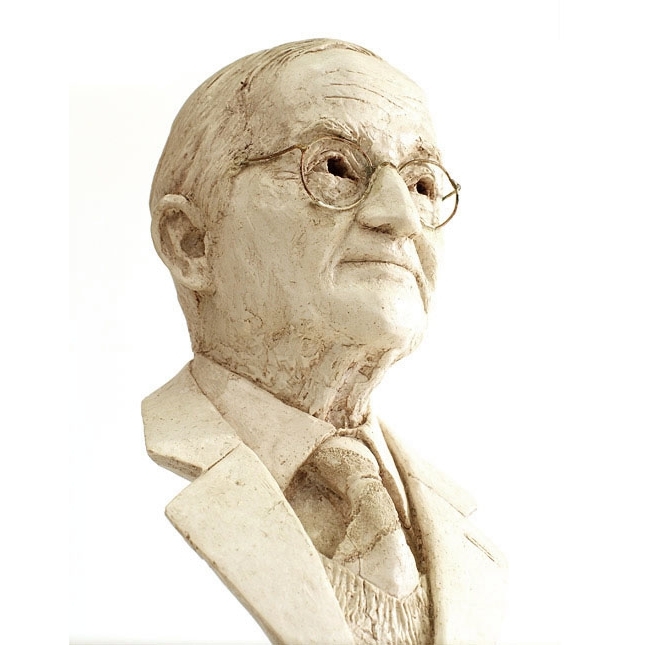 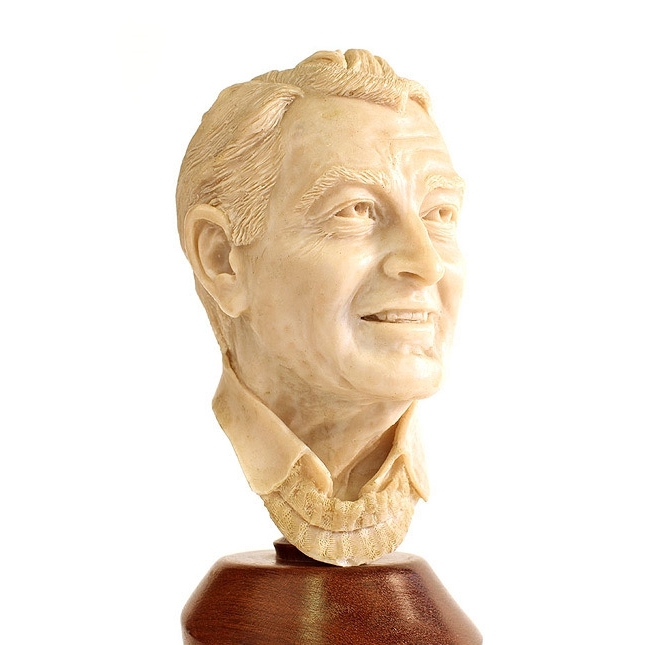 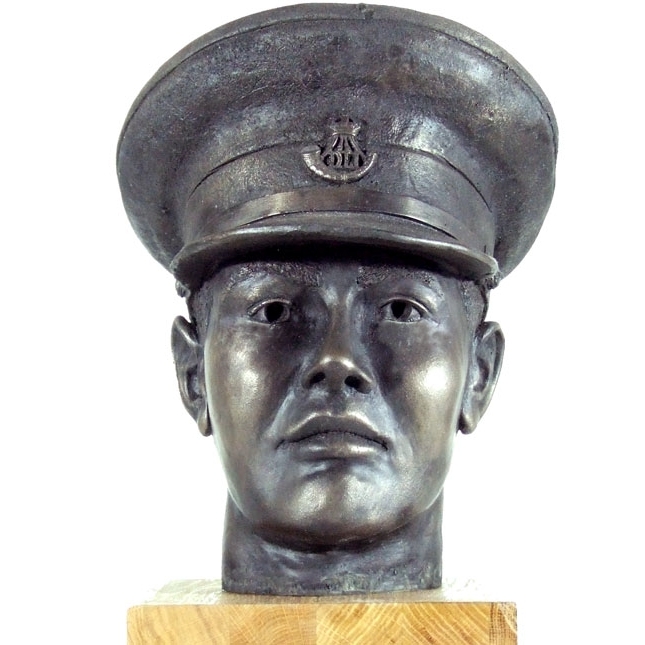 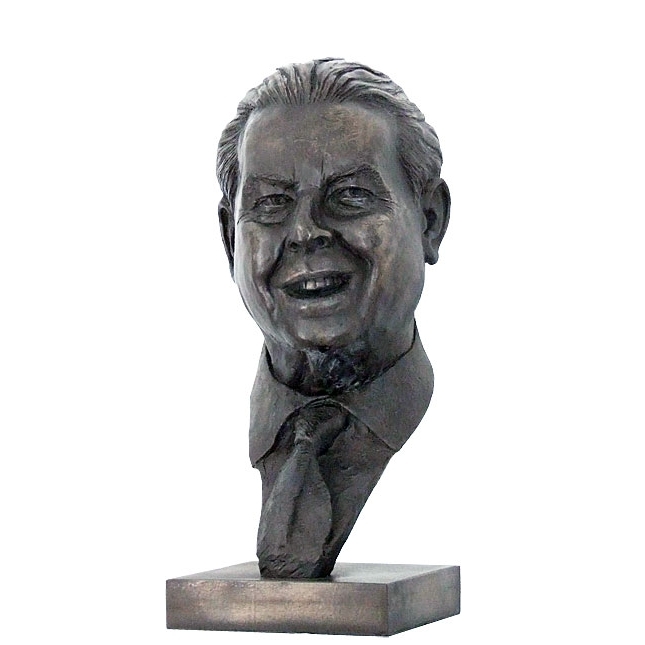 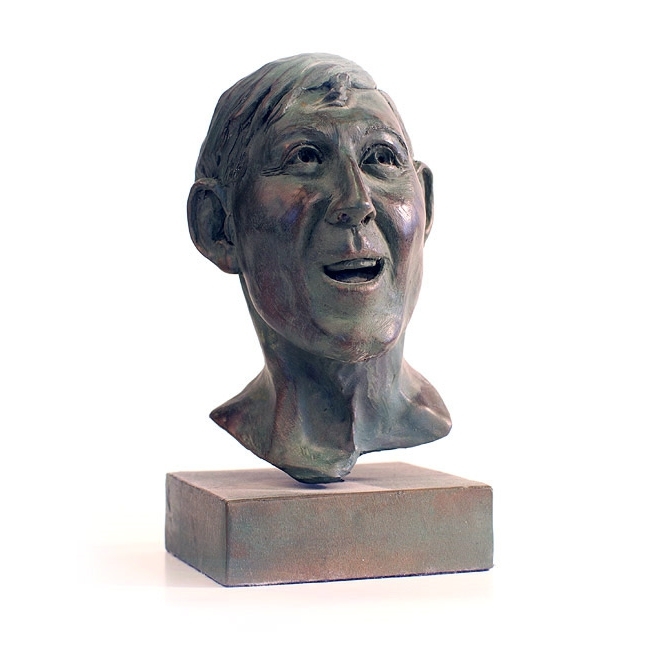 Portrait sculpture is undoubtedly the best way to celebrate the lives and preserve the memories and character of those who have made that impact on us. 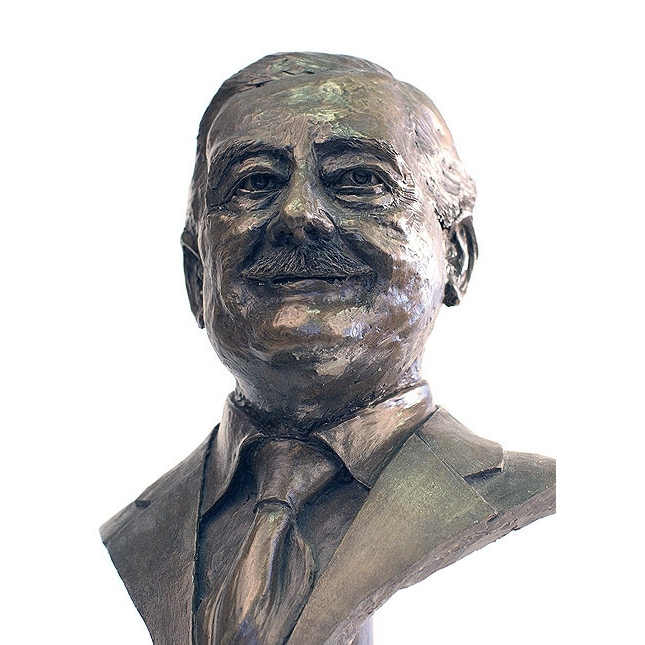 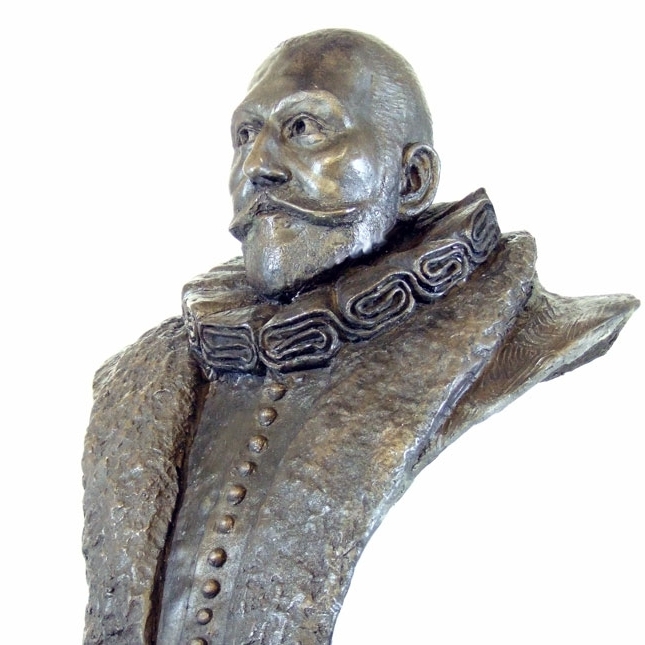 My aim is always to create not only the best possible likeness but more importantly, to instil something of the character and personality of my subject and truly celebrate the whole being of those special people, who have done so much, mean such a lot and have made such a difference to our lives.